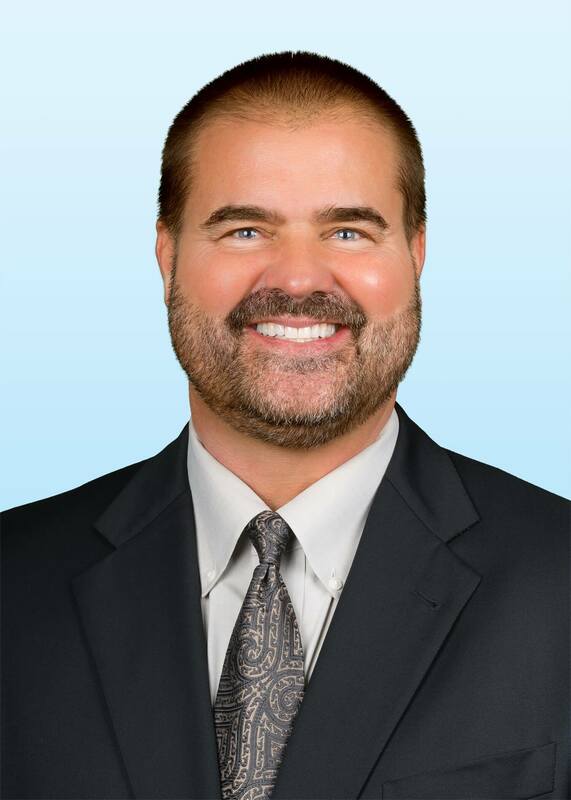 Wade Nelson Named Senior Vice President of Property Tax Services – Colliers Int. Wade Nelson has been named senior vice president of Property Tax Services for Colliers International. This marks an expansion of client services for the real estate company. Nelson, a seasoned veteran of the property tax industry, will be responsible for growing real estate tax services and tax appeal resources within the United States, serving Colliers’ internal stakeholders and their clients. As a strategic client advocate, Nelson will leverage his extensive experience in tax advisory and commercial real estate to evaluate existing tax assessments and advocate for improvement. His is based in the Phoenix office. Nelson brings to Colliers more than 30 years of high-level property tax experience, serving local developers, owners, tenants and national portfolios. His expertise spans from office, industrial healthcare and retail to multifamily, hospitality and vacant land properties. In addition to tax services, he has been responsible for developing and expanding property tax practices for other prominent organizations. Nelson has also served as a private consultant and senior manager with companies such as Ernst & Young, Thomson Reuters, KPMG and Arthur Andersen. He holds a degree from Arizona State University and is a registered Tax Agent with the Arizona State Department of Appraisal. Nelson is a member of the Institute for Professionals in Taxation (IPT). In addition to his professional service, Nelson coaches club and high school football in Scottsdale and served for 14 years in the Maricopa County Sheriff’s Office Helicopter Unit and Mountain Rescue Team.